You’ve been a business owner for years now. Your business involves selling gluten-free products. You have different shops all across the country, and your food ranges from gluten-free meals to desserts. Your shop is a one-stop shop for people who are into gluten-free diets. For the first couple of years, your business was booming. You were able to earn a lot of customers over time, and they’ve loved your dishes! However, since more and more businesses have started to offer the same products like yours, your profit and customer base has started to decrease. 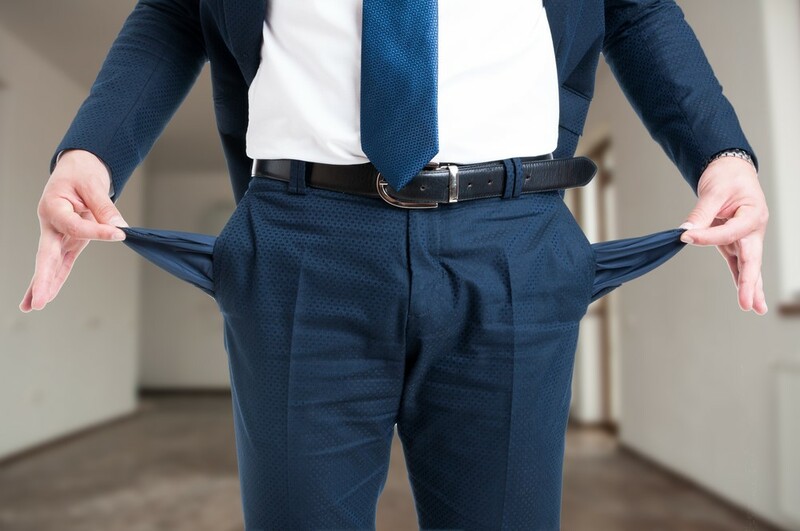 Your business is slowly dying, and you usually end up taking out business loans or using your personal money just to sustain the business operations and cash flow and to pay for your staff’s monthly salary. This has been going on for quite some time now. And because your personal finances are adversely affected, you’ve decided to file for bankruptcy. Since this is your first time to do something like this, deciding whether your situation falls into the business or personal bankruptcy category can be challenging. You don’t know the difference between the two that’s why you don’t have any idea what to work on. To help you come up with a decision, this article will discuss the difference between business bankruptcy chapter 11 and personal bankruptcy. This information can be helpful in your situation right now. If you’re a business owner and if you think that bankruptcy is the best option for you right now, you’ll have three basic choices. It’s important that you understand each one of these to ensure that you’re making the right decision. Some of the available options will allow you to retain your business and assets, which can end up in your business operating again. Business Bankruptcy Chapter 7: This is usually called as liquidation and can be the best choice for you if you think that your business doesn’t have a future any more or it’s not likely to grow in the near future. When your business debts are too overwhelming that even restructuring those will not do any good anymore, filing for Chapter 7 could work out for you. This is the option you should take when your business is already in a dead end, and there’s nothing else you can do to save it. In Chapter 7 bankruptcy, the court appoints a trustee who will take possession of the assets of the business. The appointee will distribute these assets among all creditors to ensure that your business will close with a clean slate. 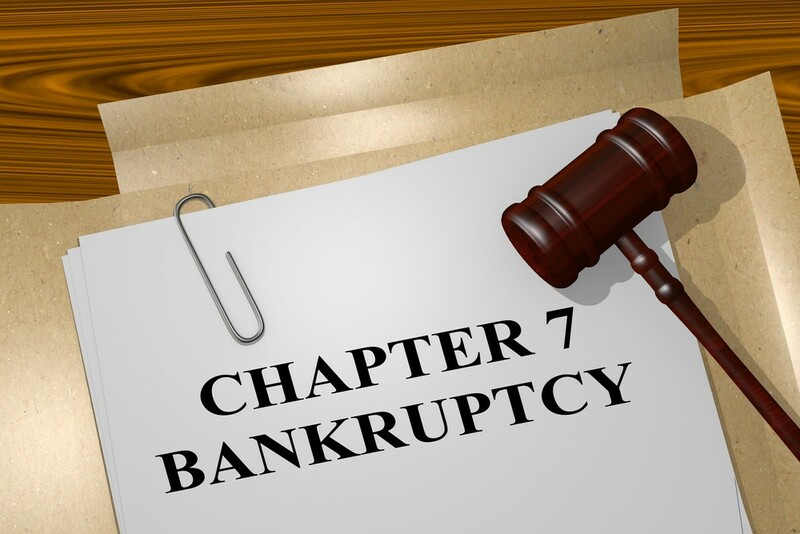 Once you’re able to successfully file for Chapter 7 bankruptcy, you’d be receiving a “discharge” which means that you, as the owner, will be discharged from any obligation for debts. Business Reorganization – Chapter 11: But if you believe your business still has a future, you can file for a Chapter 11 bankruptcy But you should be aware that Chapter 11 has a different process to follow. If your business can still be saved from debts, the court will appoint a trustee who can help you to reorganize your business’ financial health. The plan of reorganization will outline how it’ll deal with its creditors and how it can settle pending accounts. This plan will then be voted by the creditors. Once the court sees that this plan is equitable and fair to all parties, they’ll approve the plan. Reorganization plans are there to offer payments to creditors over a timeframe which can exceed to twenty years. This type of bankruptcy is complex and not all businesses succeed in the process. It usually takes over a year to confirm a single reorganization plan. Personal bankruptcy – Chapter 13: This kind of bankruptcy is usually used for individuals but can also work for sole proprietorships. You can apply for Chapter 13 bankruptcy if you have a secured loan, like a car loan that you would want to continue paying. The process in Chapter 13 bankruptcy involves filing for a repayment plan with the bankruptcy court which details how you’re planning to repay your existing debts. The amount you’ll repay will be dependent on how much you’re earning, how much you owe and how much property you own. The repayment time for Chapter 13 bankruptcy will be within three to five years. Chapter 13 bankruptcy is a better option for you if you would want to keep your assets. No matter how much you try to keep your business alive, there will be instances that your efforts are no longer enough. Change is bound to happen, especially in the business context. And if this change comes from external factors, such as competition and customer preference, it’s hard to cope with that kind of change. Sure, your business might be lost, but other finances in your life shouldn’t be. There are ways you can save your financial life, and one of these is filing for bankruptcy. Once you know which specific type of bankruptcy to file for, you’d know better the processes involved and what to expect. 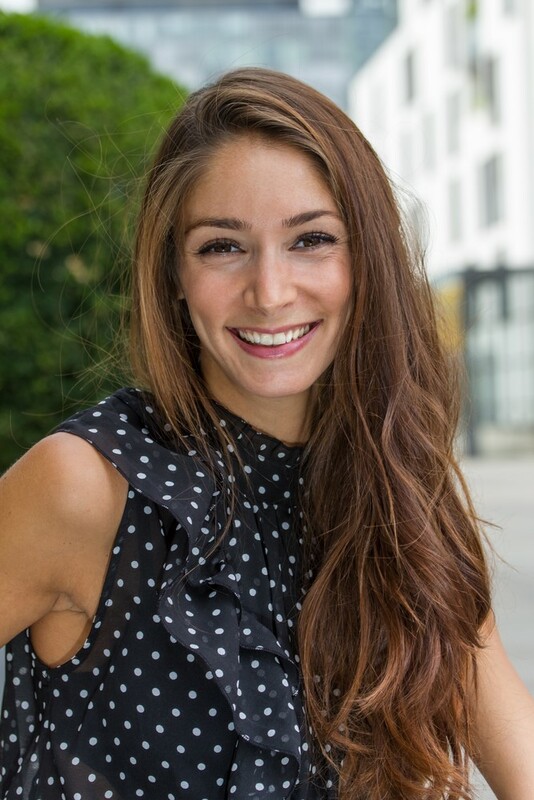 And although these things might seem too tedious for you to do, think of it this way – once you’re able to save your personal finances or another source of income, you’d be able to use this resource to start up a better, bigger business!